As the world is full of so much tragedy these days, seemingly one event after another of innocent lives being taken, debilitating and divisive racism, ugly, narcissistic and opportunistic politicians, I sometimes begin to wonder if I am better off climbing into a hole and ignoring the collapsing world around me. Is there hope? Can I realistically make even a little bit of a difference? I am reminded of the words of Bishop Desmond Tutu. I have had this lovely quote as part of my email signature for some time now. 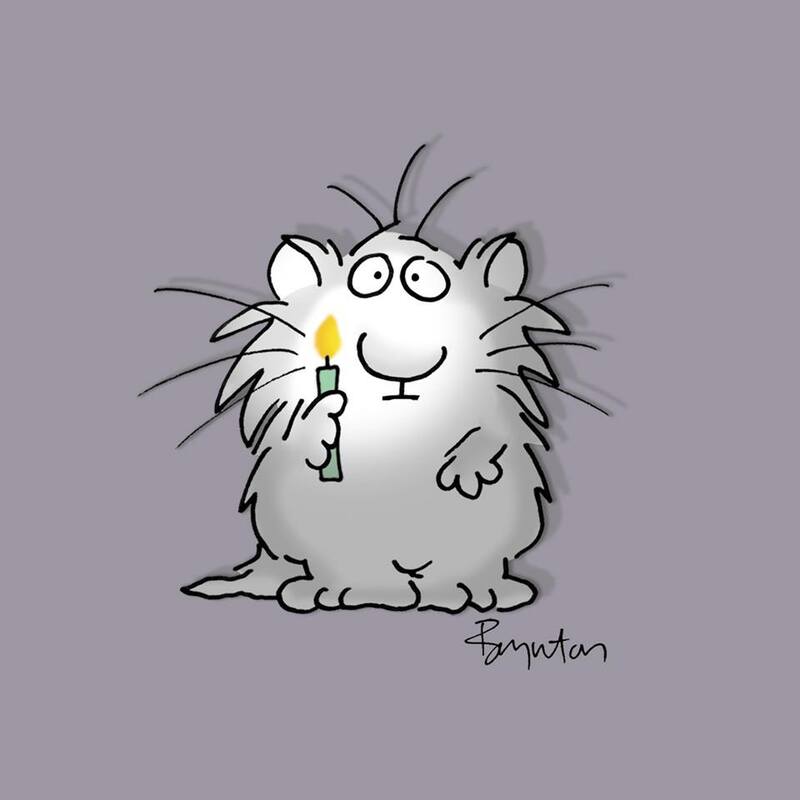 It is good to remember that even in the vast darkness of our world, we each have a little light of hope and good to shine that does indeed add up and make a difference. I believe there is God in each of us (no matter what your definition or lack of definition might be), all good, all loving, all just. Our job is to do all we can to find that inside us. I cling to the words of Jeremiah, where God says, “you will find me when you search for me with all your heart”. Find a kind word, hold your tongue if you can only think of bad ones, encourage a friend, or even a stranger or better yet someone you find scary, acknowledge our shared humanity and pain, give a hug, share a sandwich, listen. We must, one deed at a time, add a little light to the world. What does this have to do with this architectural blog you might ask? Well, we need to also find some hope and some steps, one at a time, to stop the destructive warming path that our planet is on. There are changes happening in the construction industry, and California is at the forefront of positive change with programs such as Net Zero. There are wonderful international organizations such as Passive House pushing the envelope (literally) and improving energy efficiency and better, healthier living. Our college aged daughter is currently in Budapest this summer, assisting Professor Diana Urge-Vorsatz in compiling research and corporate advancements for the UN in energy demand reduction, with the hope to limit warming to 1.5 degrees celsius instead of the “agreed upon” goal of 2 degrees at the recent COP 21Paris talks. It all adds up. After some months of delay negotiating with contractors and banks, we do still hope to build our house in Pacifica. We will partner with our contractor to question each decision in terms of sustainability, durability and cost. We will write and blog along the way. We will also be working with Bruce Greenstein of the Center for Sustainable Construction Department at Skyline College in San Bruno to use the project for research and teaching. Join us on the journey, and please share your own light along the way. Love your writing. Those little lights are so important. Keep them shinning.